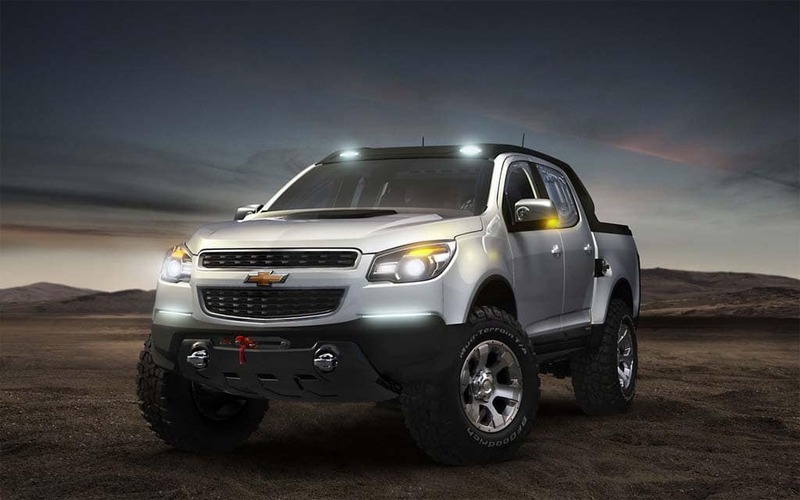 Chevrolet Colorado Rally Concept - AutoNetTV Media, Inc. Still no news about whether or not GM will bring a replacement for the Chevy Colorado to the US, but it sure is parading it around the rest of the world. Check out the rally version displayed in Argentina.